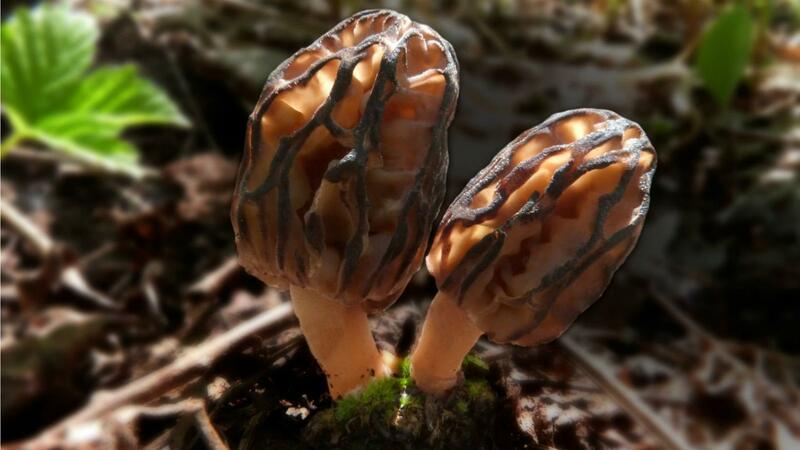 Wild edible mushrooms that grow in British Columbia include chanterelles, truffles, including the French black truffle and the Oregon white truffle and Oregon black truffle, and the white matsutake. Chanterelles are trumpet-shaped mushrooms that are plentiful and popular in British Columbia. Chanterelles grow in the northern woods, usually around conifers. Truffles are highly prized types of mushrooms that grow underground. Traditionally, sows and dogs root the truffles out of the ground. The scent of truffles resembles garlic, pineapple, spices or cheese. The white matsutake is a highly valued edible mushroom and often grows along with a strange plant called the candy stick. What Are the Things to Do in Vancouver, British Columbia? What Happens During the Process of Germination?